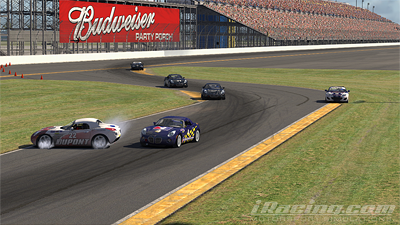 This entry was posted on Wednesday, February 22nd, 2012 at 9:20 am	and is filed under Advanced Solstice, Daytona Road, Ford Mustang FR500S, iRacing, iRacing World Tour, Mazda MX5, Race Report, Riley MkXX Daytona Prototype, VW Jetta TDi Cup. You can follow any responses to this entry through the RSS 2.0 feed. Both comments and pings are currently closed.